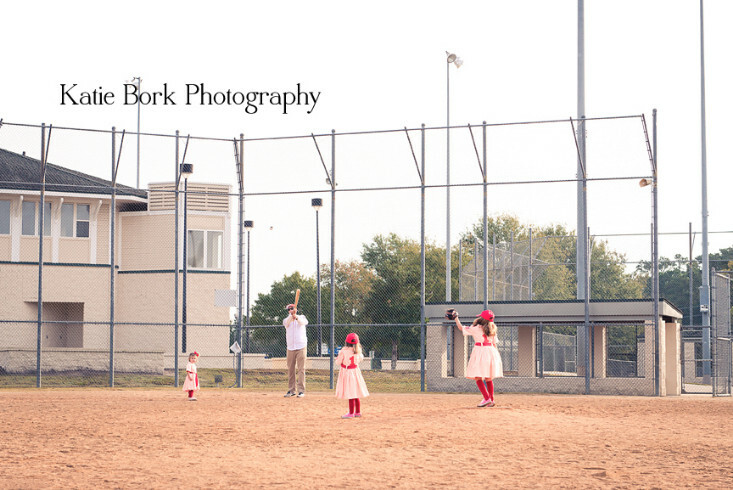 It's here....well almost! 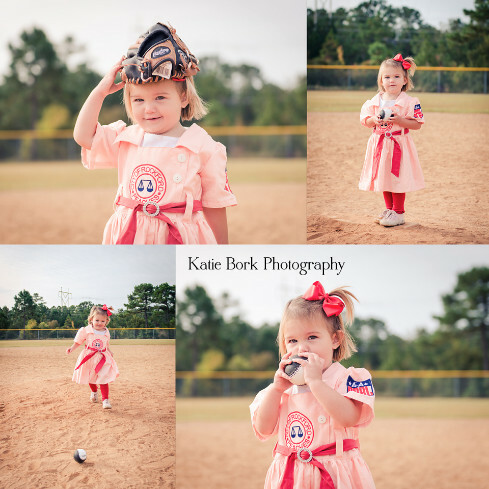 Happy Halloween! 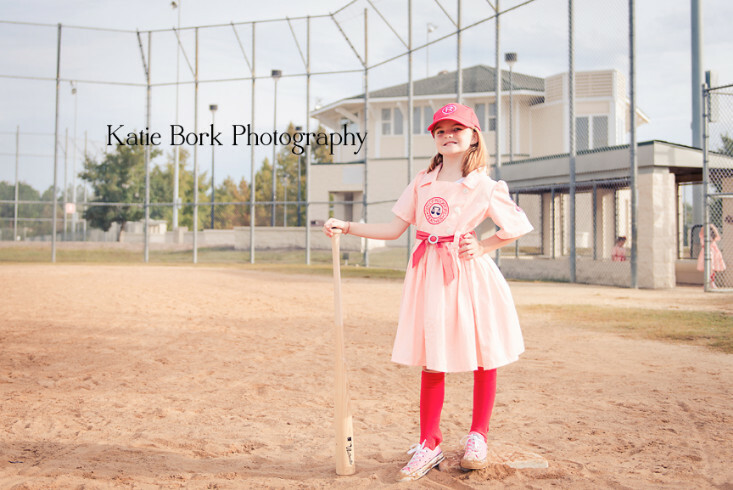 This year we did A League of Their Own theme! 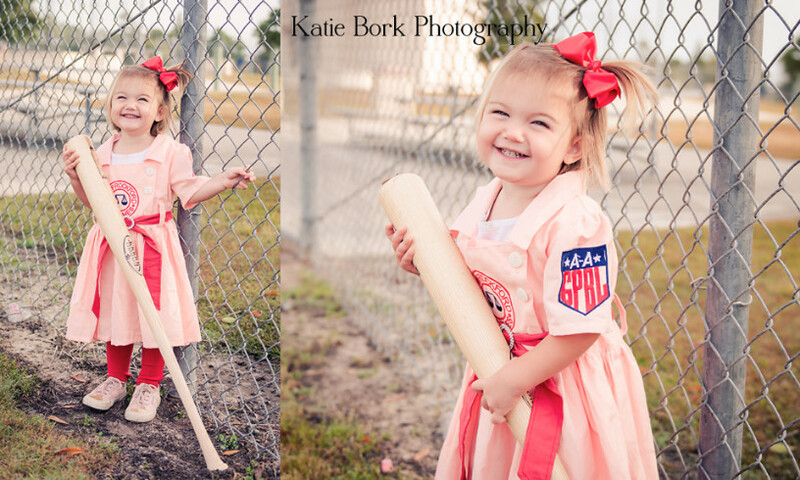 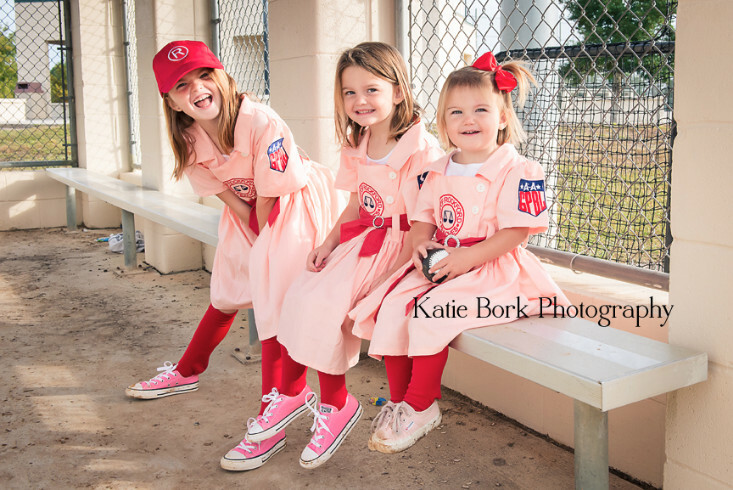 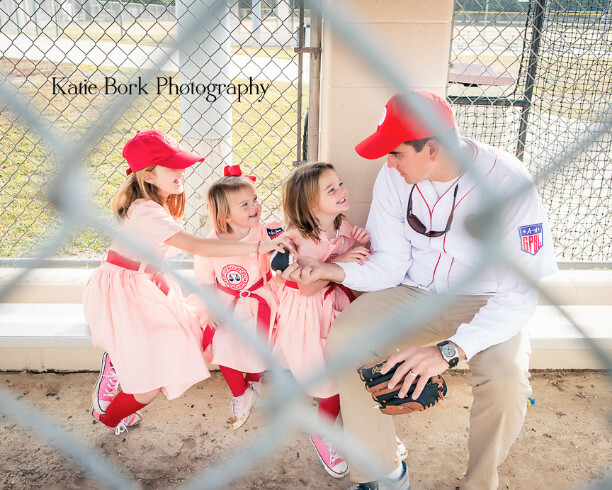 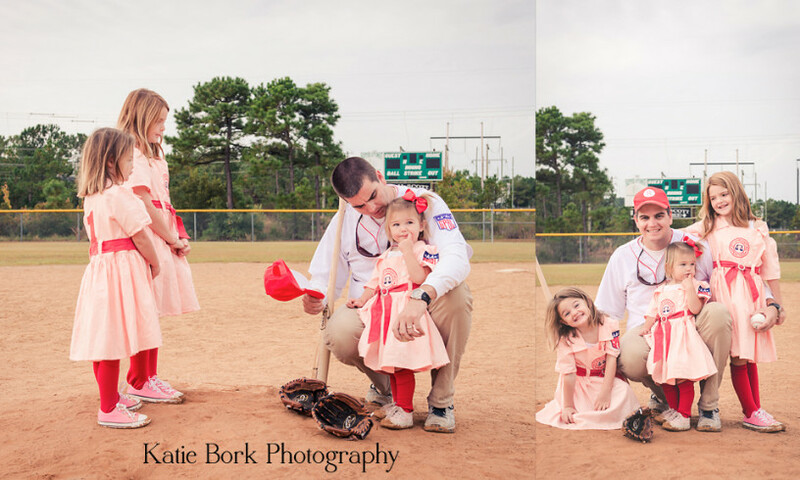 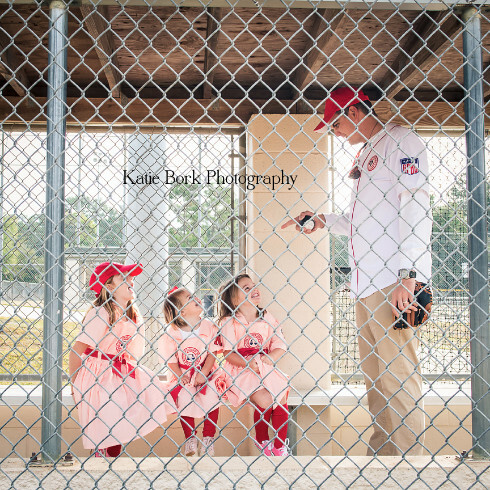 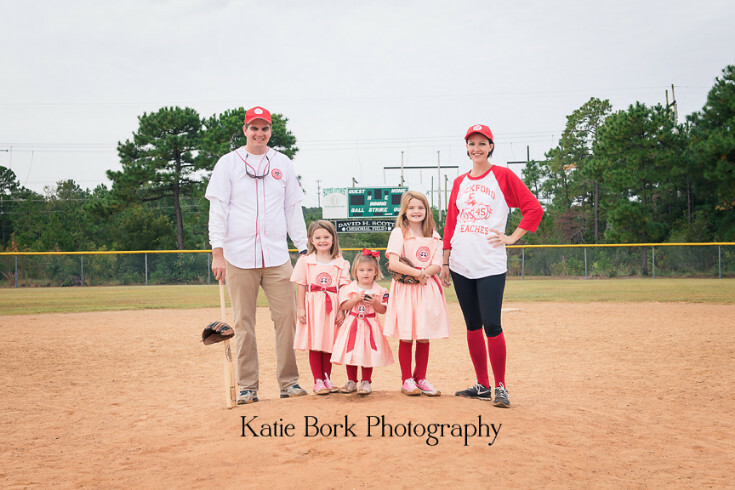 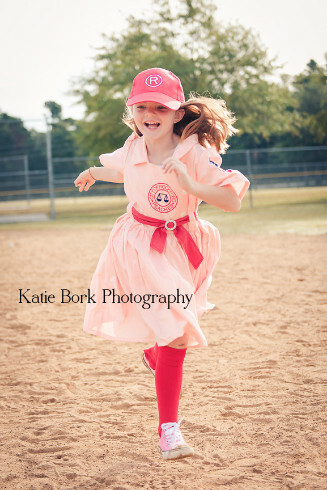 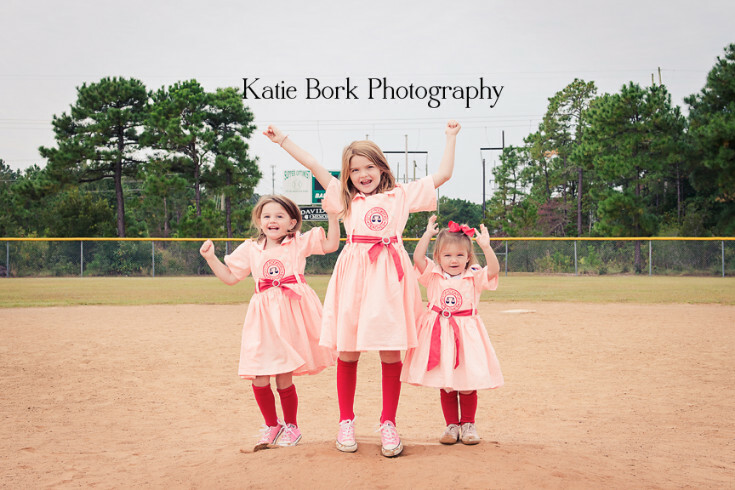 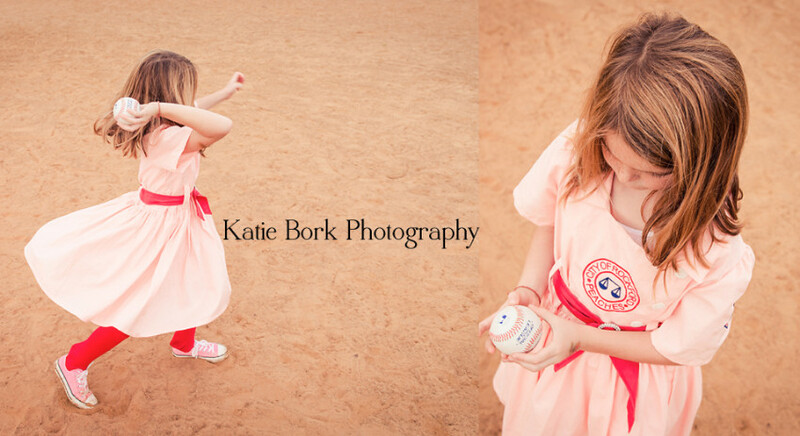 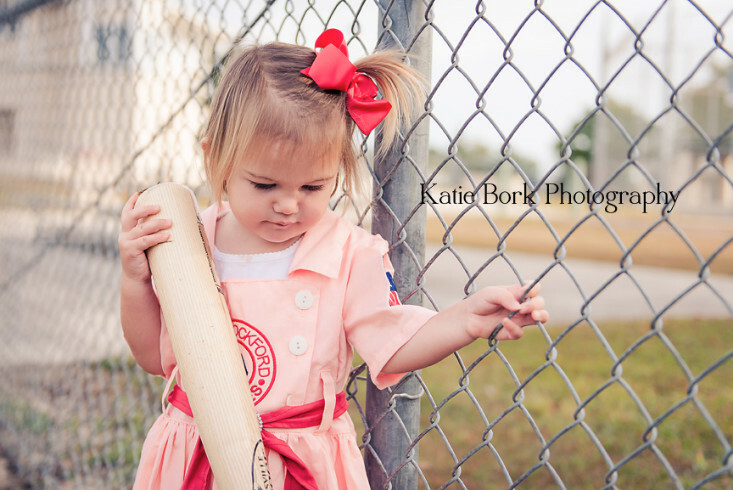 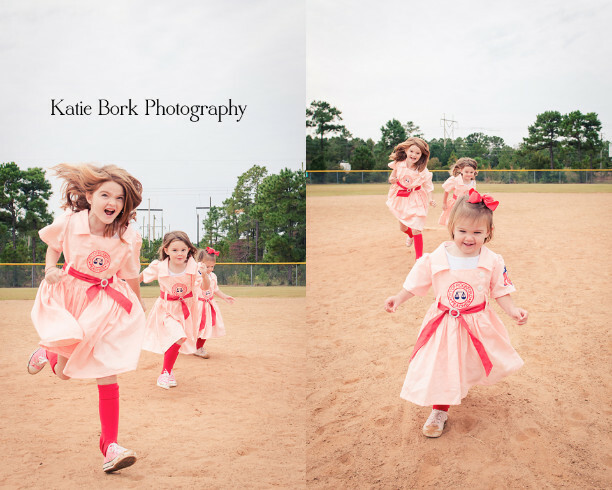 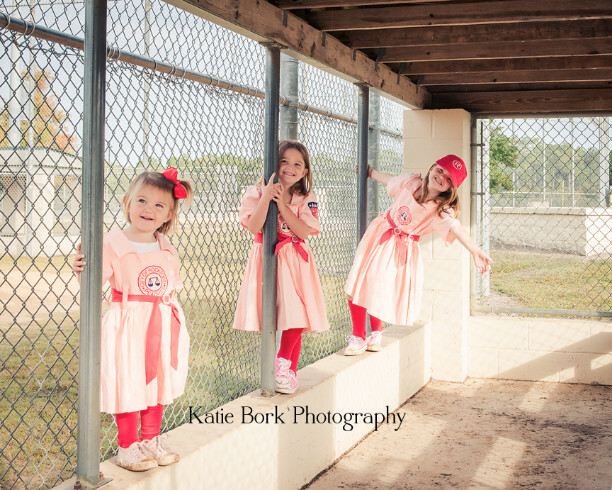 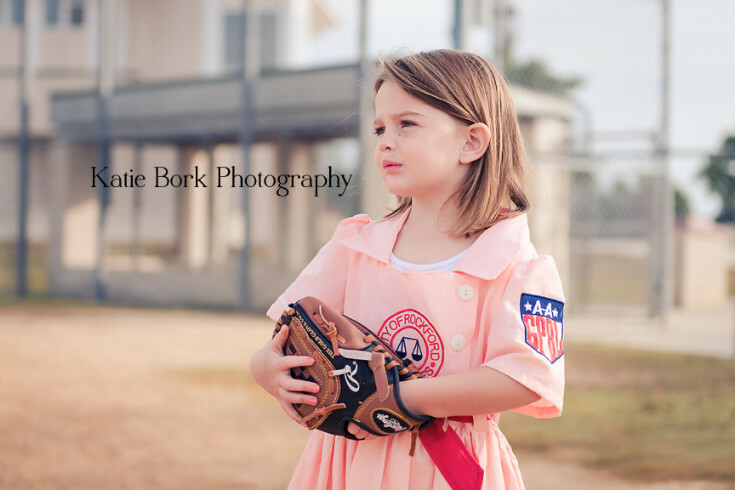 The girls were the Rockford Peaches, Matt their coach, and I a fan! 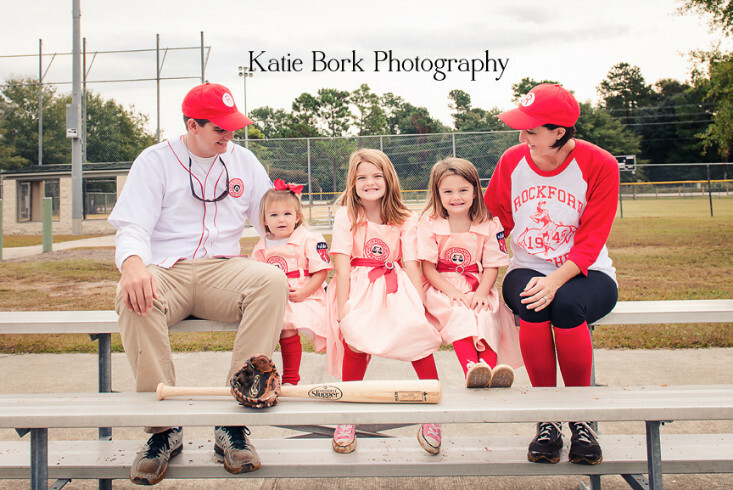 I love how this family costume idea came together and how we are different from the crowd! 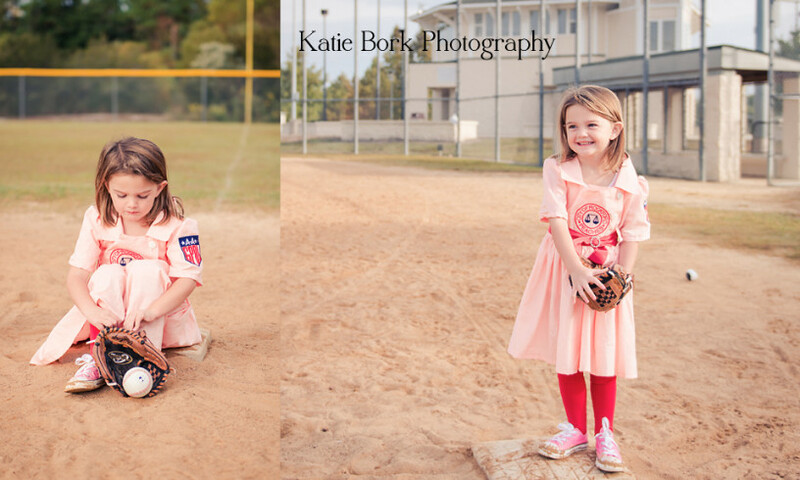 The girl's costumes were made by Maly & Me. 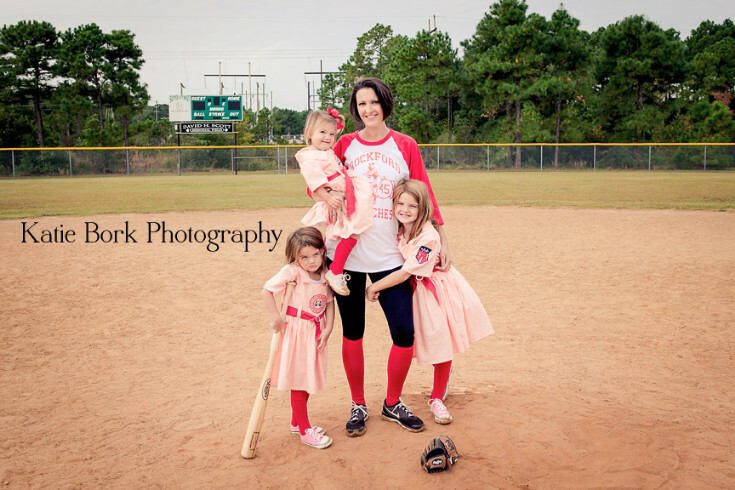 You can find them on Facebook, here, Or you can find their website, here. 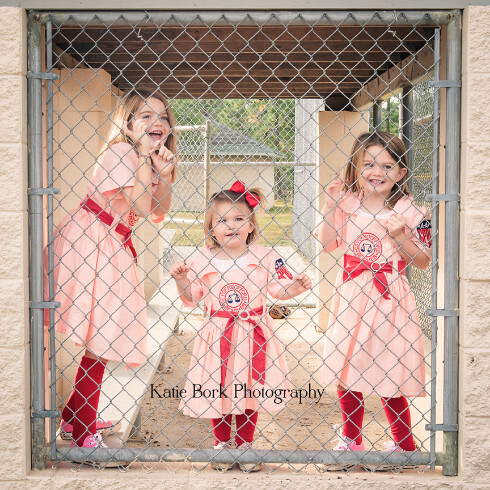 I hope you all love our baseball inspired theme of 2015!